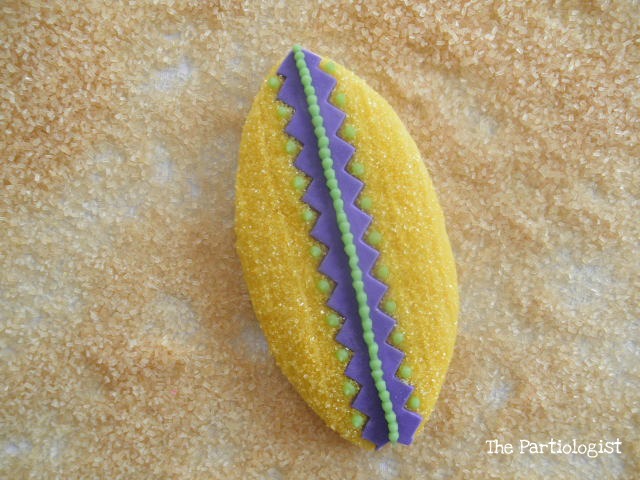 The Partiologist: Beach Week - Tiki Time Cookies! 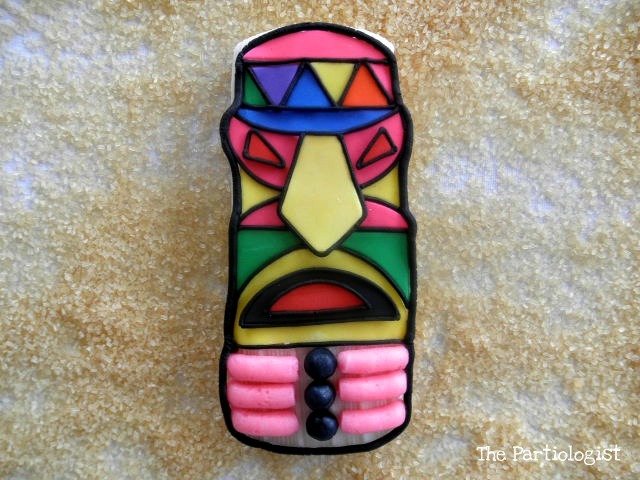 Beach Week - Tiki Time Cookies! Aloha to all my party people! I'm doing something completely out of my comfort zone...I'm not sticking to the plan. You know...the plan to post all my Circus photos and then move on to Beach Week? 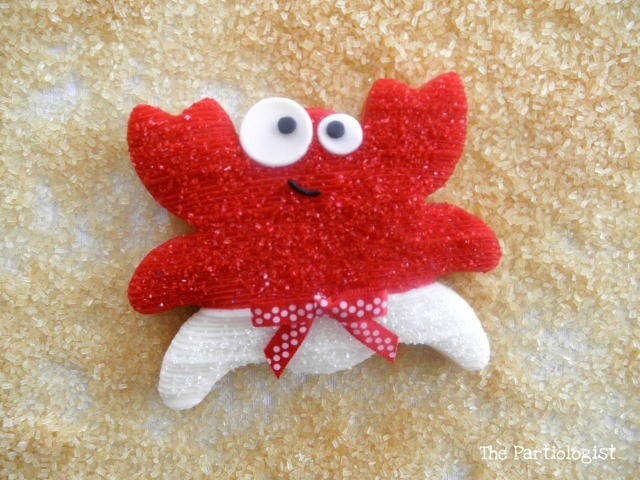 By the time I finish up with the Circus, it could be winter (just kidding). So I have made an executive decision once again (I just love being the CEO of my blog) to host Beach Week on my blog. Also decided to save my favorite creation for the end of the week. You know, the best for last?? 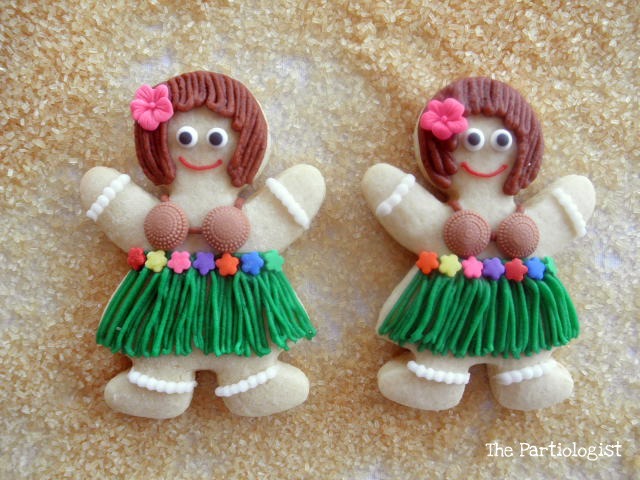 I'm going to start by showing you how I don't go to Hawaii, but make cookies for people who do. It's Tiki Time!! Now really, who needs to go to Hawaii?? Gotta go practice my Hula and get ready for tonight's Luau! 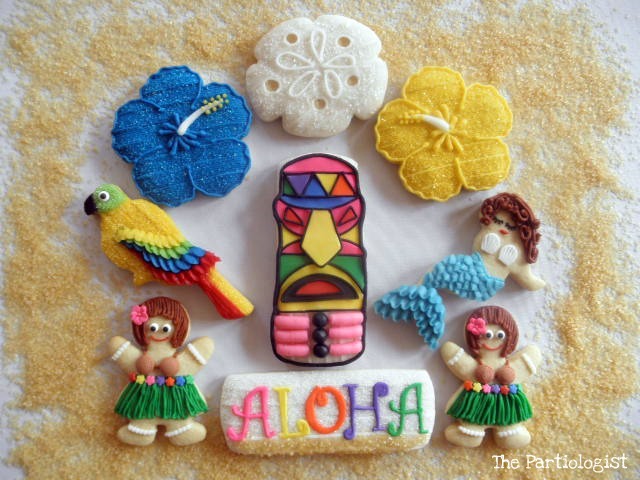 Mahalo for looking through my Tropical Cookies!! I really think you'll be pleased that I decided to host Beach Week! LOTS more FUN in the SUN to COME!! Cookies...Soft, Sweet and Fun to Eat! Wow those are some of the prettiest cookies I have ever seen! Aw, how sweet - thanks! 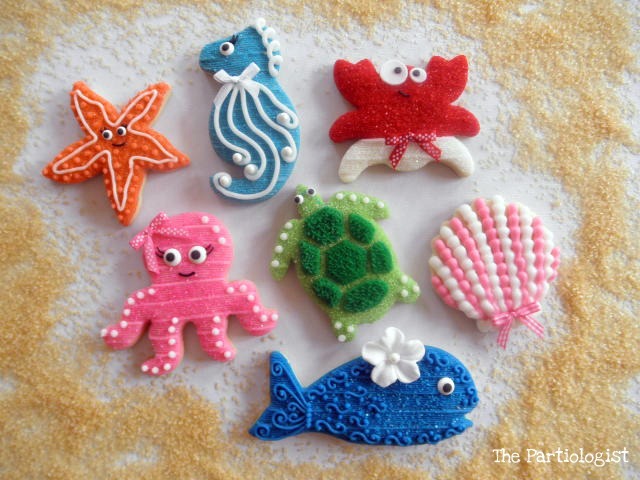 Agreed, some of the prettiest and may I add, creative cookies I have seen. Love your creative mind! 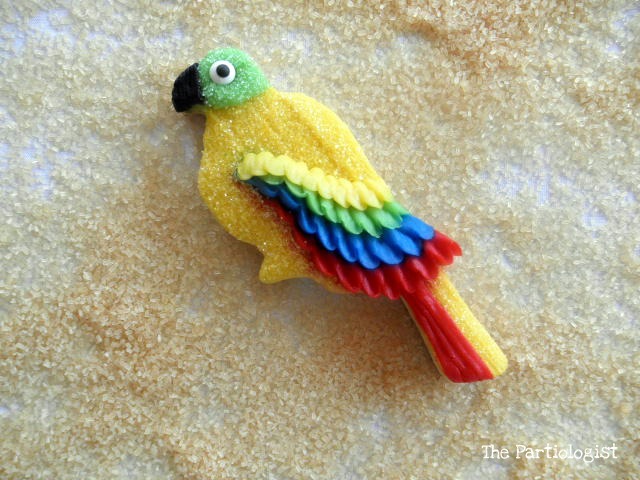 The parrot is a favorite! 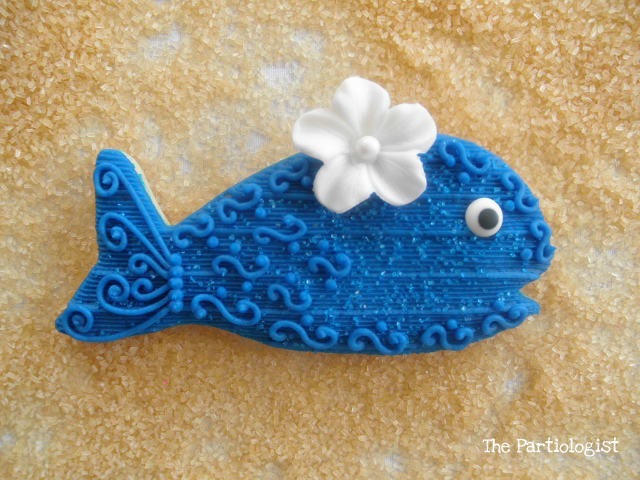 Love the combo of fondant and icing, too. 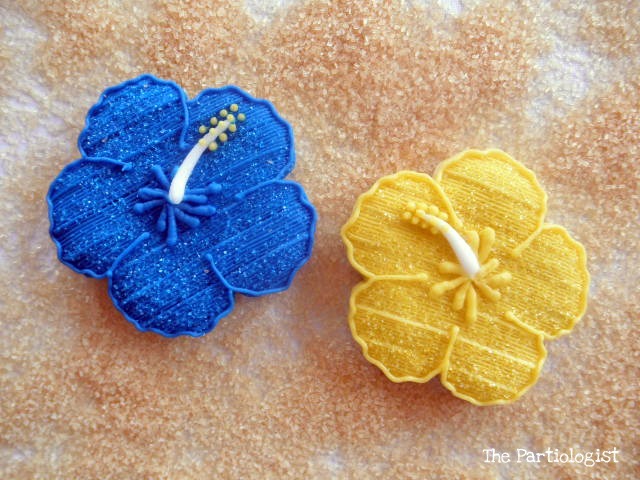 Do you use premade or homemade fondant? 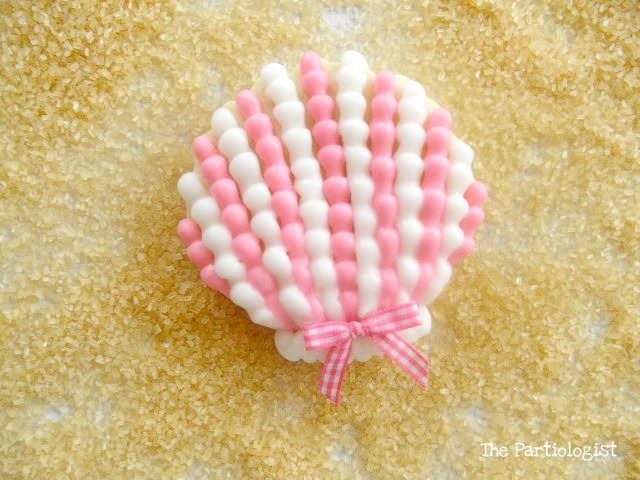 I am addicting to playing with marshmallow fondant -- it's like being a kid with Playdough! Thanks Laura! I LOVE using fondant for accents! I've made marshmallow fondant and decided it was too much work. 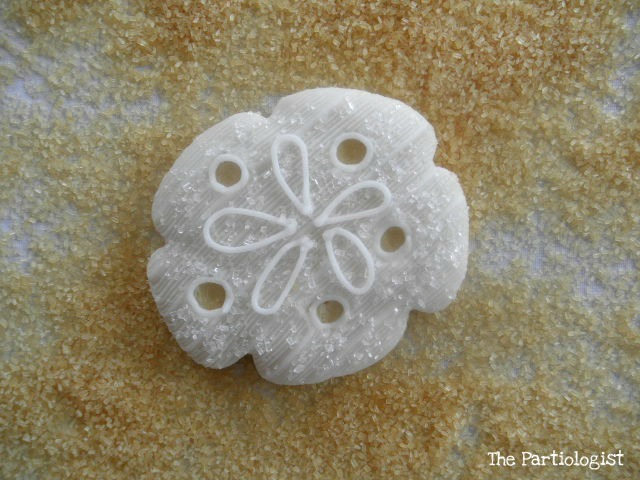 The best tasting premade fondant I've found is Duff and I also use Wilton. 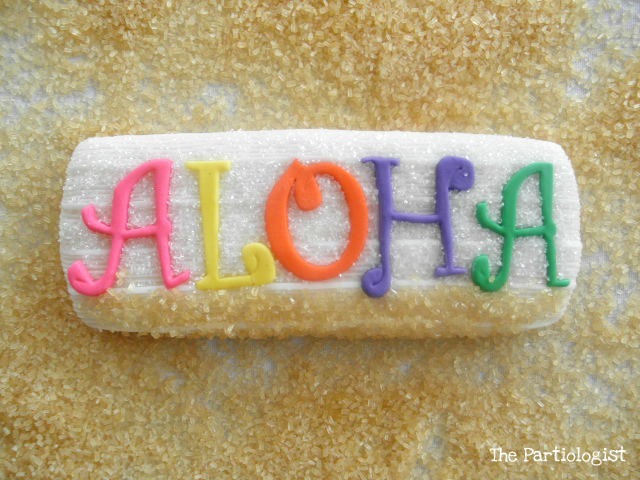 Recently came back from Hawaii and I must say....I'd rather eat your cookies (experienced in that) than the Number One Company over there...Honolulu Cookie Company. Love all the cookies you showcased today. Am I not seeing everything or did you just change to having a "Categories" on your right side-bar? I really really love that....it was always difficult to find something from your past. Thanks bunches. Thanks for the sweet comment about my cookies. I've had a "categories" on the side for a while, maybe you just didn't notice. Probably because my eyes were glued to whatever you were sharing that day. Thanks again. PS...were all these cutters a separate buy or is there something like a Beach Grouping of cutters? Sorry, they are from many many random cutters. Although a beach set would be a great idea! 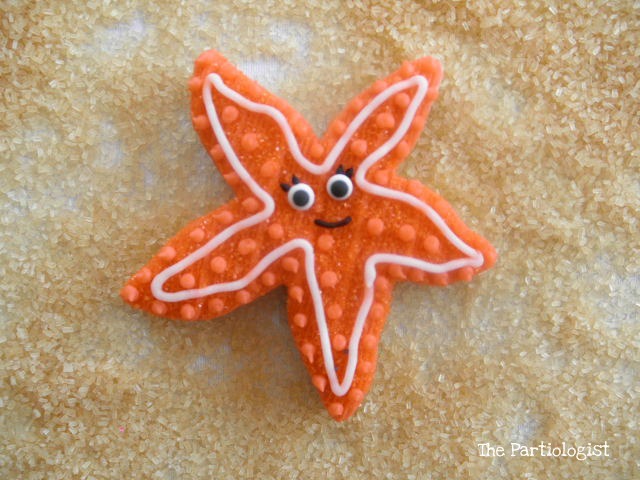 what adorable cookies!!! never seen anything cuter than them!! They are all fabulous! Now, didn't that feel good, getting out of your comfort zone? HA! Cheeron!!! Aloha! I think you made a wise executive decision, lol. 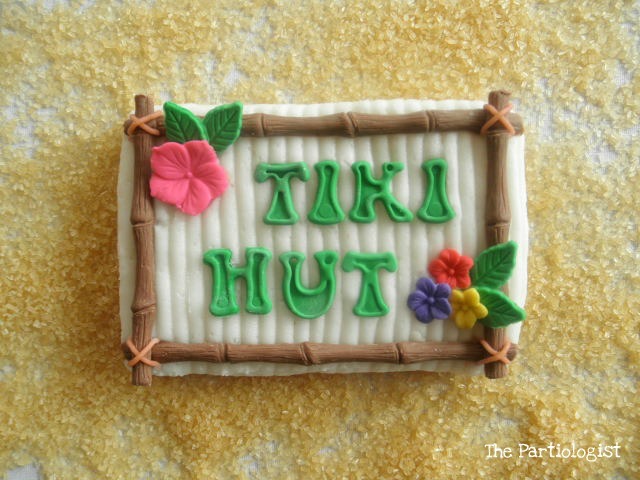 I love all of your cookies, the tiki hut is so fun and the flowers are gorgeous! OMG Kim, these are all beautiful! 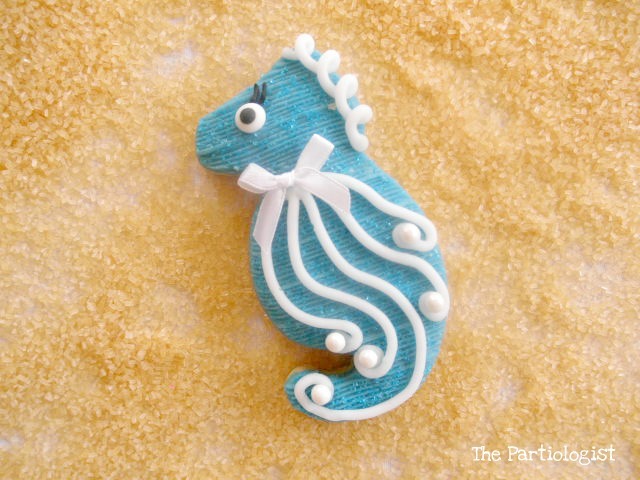 The bow accents are adorable, and I can't get over all of the different techniques you use on your cookies. You really are one smart cookie!!!! 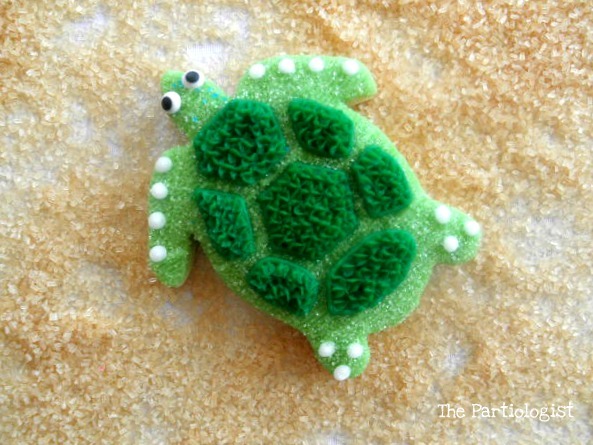 Love the cookies and Love the "sand" you took the pix of them on:) They are so adorable and I would LOVE to eat one (or more) right now!!! Ahhhh-mazing. Seriously, I can't get over the detail. They are so cute! 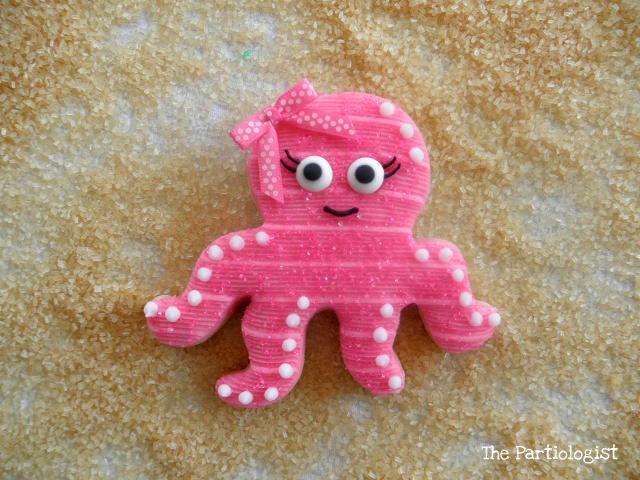 These are the cutest beach cookies ever! I'm always "threatening" to build my youngest sister a Tiki Hut in her back yard because she has the greatest summer parties by her pool. She will crack up when I show her these! 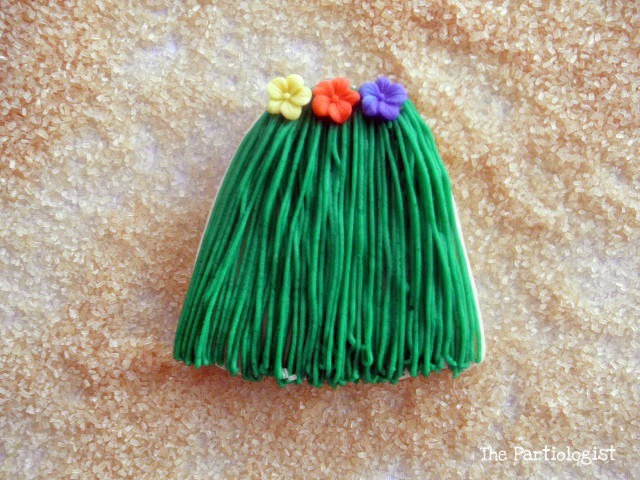 Thank you Kathy - the hula girls top is made from a mold that is actually made for the center of a flower.